Hop in the car, head to the supermarket and grab some Greek yogurt. You're about to see how easy, this recipe is. 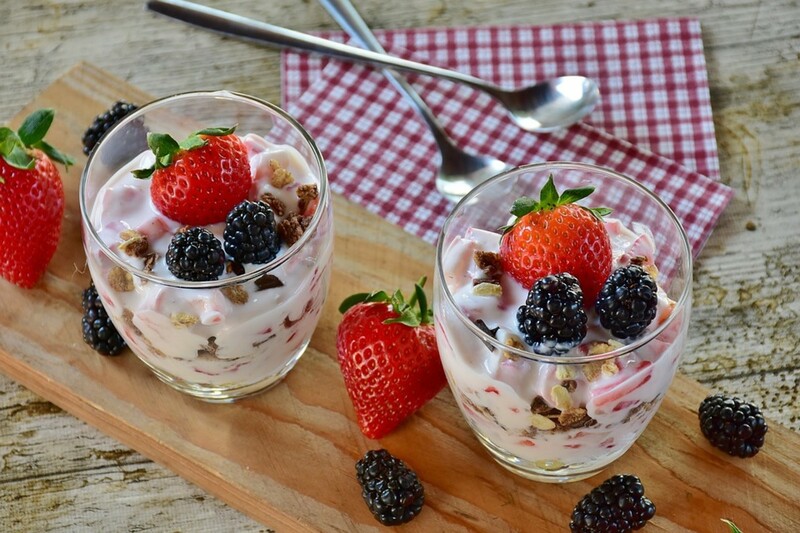 Even the kids will ask for seconds and they can build their own sundaes. 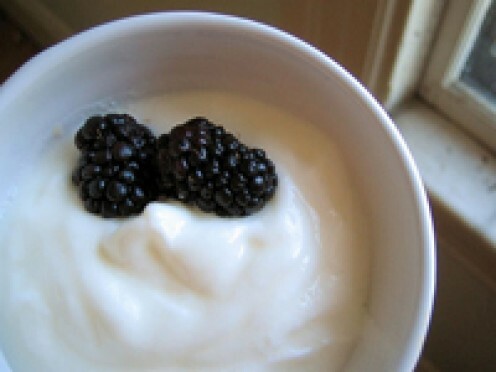 Photos and step-by-step instructions for making homemade yogurt. Also included, ideas for flavoring and serving yogurt. 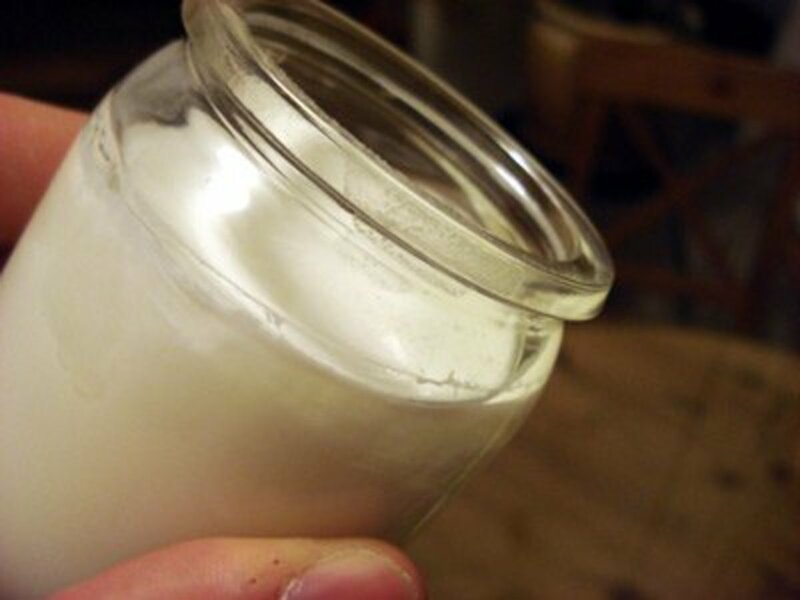 A how-to with photos, discussion, and a Frequently Asked Questions section, teaching you how to successfully make your own, healthy yogurt. 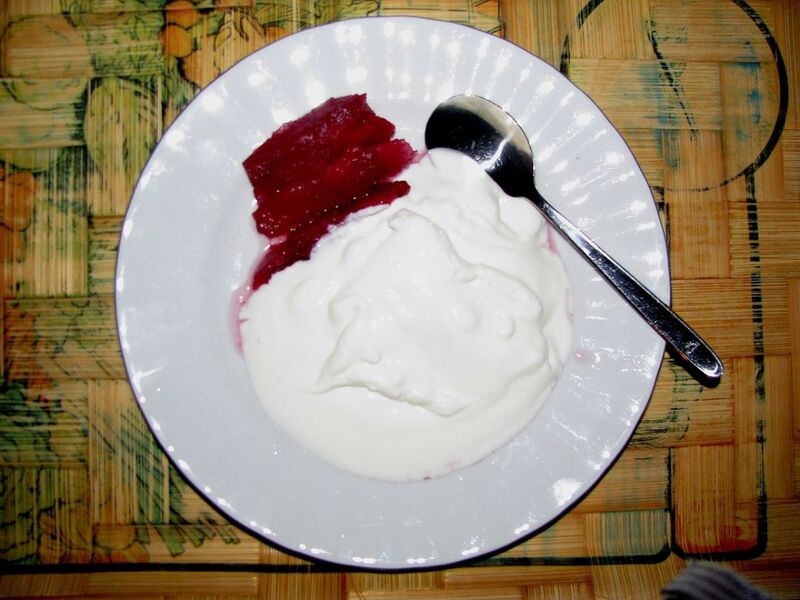 What is Caspian Sea yogurt (a.k.a matsoni)? How did it get all the way to Japan? Find out one of the newest secrets to Japanese longevity—and the tastiest! 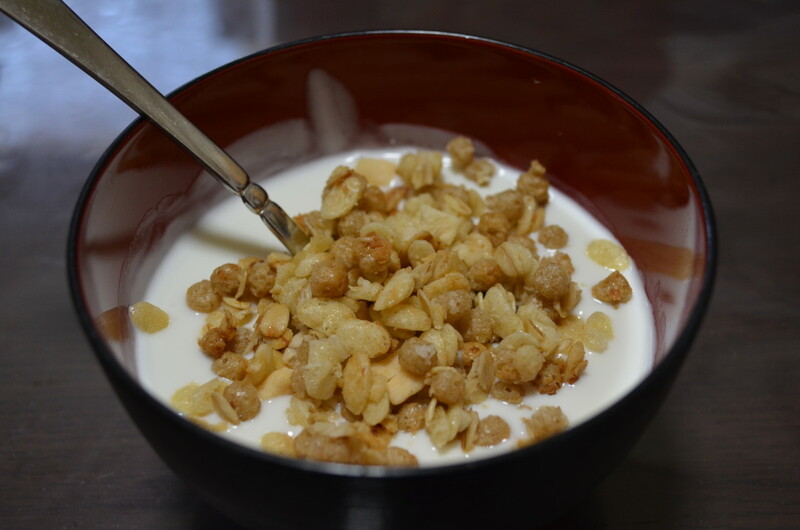 Instead of rolling fattening ice cream in high-calorie chocolate, cookies, or nuts, try it with frozen yogurt and cereal! Save lots of calories and fat while increasing your daily dose of vitamins and even fiber when you use enriched or healthy cereal. 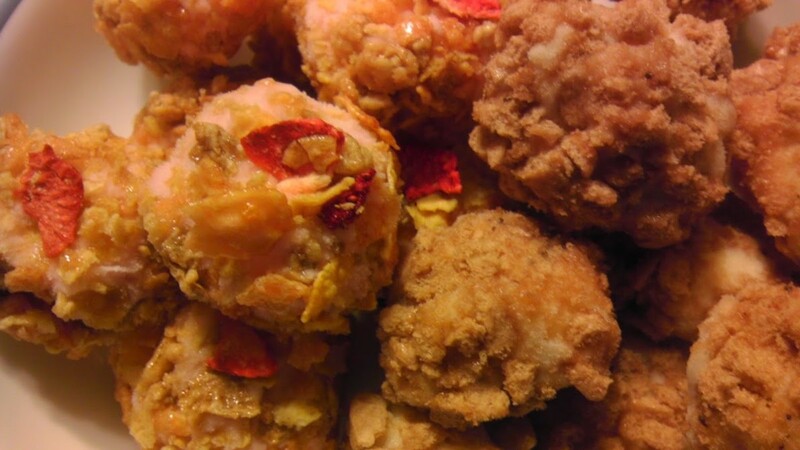 Various combinations and presentation ideas are included.